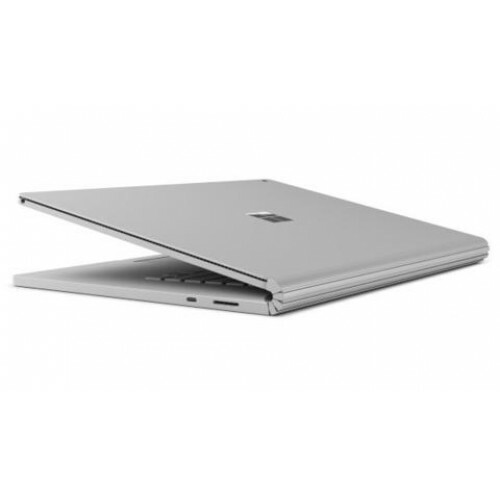 Experience up to 4 times more power than before and up to 17 hours1 of battery life. Blazing graphics now come in two sizes: a 15” or a 13.5” PixelSense™ Display. Run professional-grade software all day with the latest quad-core powered Intel® Core™ processors and the best graphics performance yet with the latest NVIDIA® GeForce® GPUs. 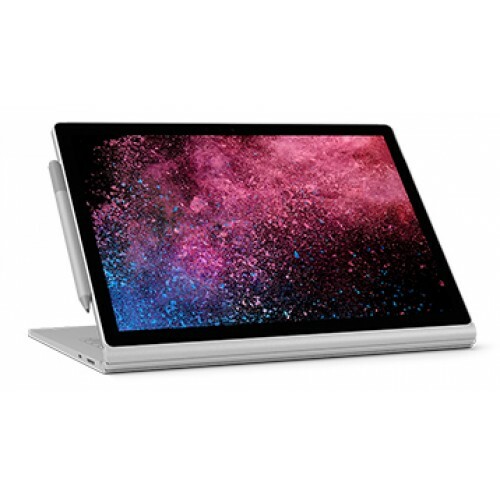 Take a closer look at how Surface Book 2 is the ultimate laptop for running powerful apps in Office, demanding graphics software, inking in Windows and more, at work or on the go. 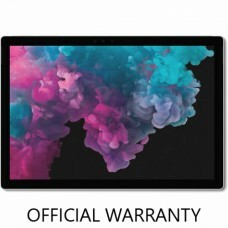 A 15” touchscreen display with enhanced color and graphics or a stunning 13.5” display. 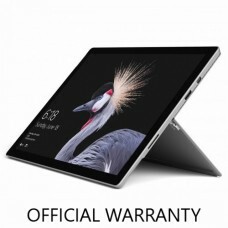 Both designed for Pen* and touch. 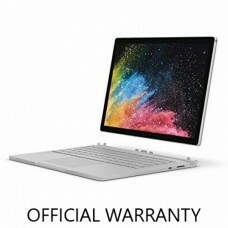 Connect all your devices with USB 3.1, full-size SD card, and Surface Dock. * Use the new USB-C port as a single connector to charge devices, transfer files, and display video on external monitors. Speed through intensive tasks in Dassault SOLIDWORKS, Autodesk Revit, Adobe Premiere Pro®,* and other desktop software. Alternative instructions: Use the arrow keys to navigate to each tab in the tab list. Select a tab with the Enter or Spacebar key, then select the tab key to jump to the tab panel with the associated content for that tab. Navigate the tab panel content with the arrow keys. 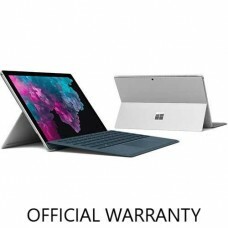 Designed by Microsoft, Surface is engineered to deliver the best experience with Office and Windows, and supported by world-class customer care. Alternative instructions: Use the arrow keys to navigate to each tab in the tab list. Select a tab with the Enter or Spacebar key, then select the tab key to jump to the tab panel with the associated content for that tab. Navigate the tab panel content with the arrow keys. Get the best PC gaming experience on any Surface with titles like Super Lucky’s Tale, Cuphead, and Forza 7. Pair your Xbox Wireless* controller. 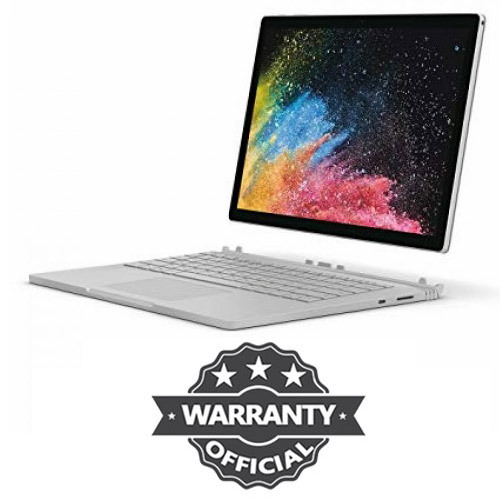 The Surface Book 2 packs 70% more battery life than MacBook Pro 13”.1 Surface Book 2 13.5” boasts a higher resolution than MacBook Pro 13”.